Brand new cottage in a nice garden with an amazing view. 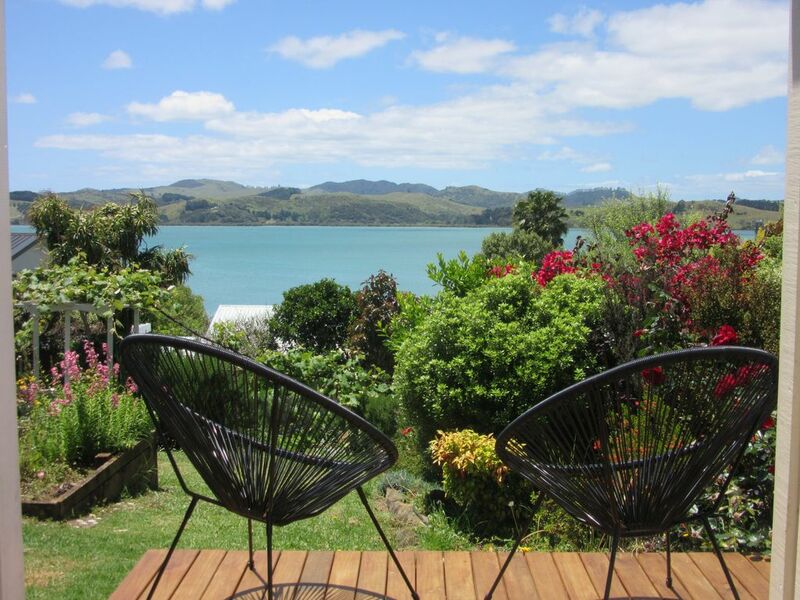 Quiet area and 5min walk from the beautiful town of Mangonui with a great choice of cafes & restaurants. Short drive from amazing beaches (Coopers Beach, Cable Bay, Taipa beach, Taupo Bay..). The room has his own bathroom and mini bar. We are a French family living in New Zealand for the last 10 years, we will be very happy to advise you about the area. A bientôt ! Possible on request with extra charge. There is an internet connection possible from the main house. Perfect for our short break away. Came away rested and relaxed.